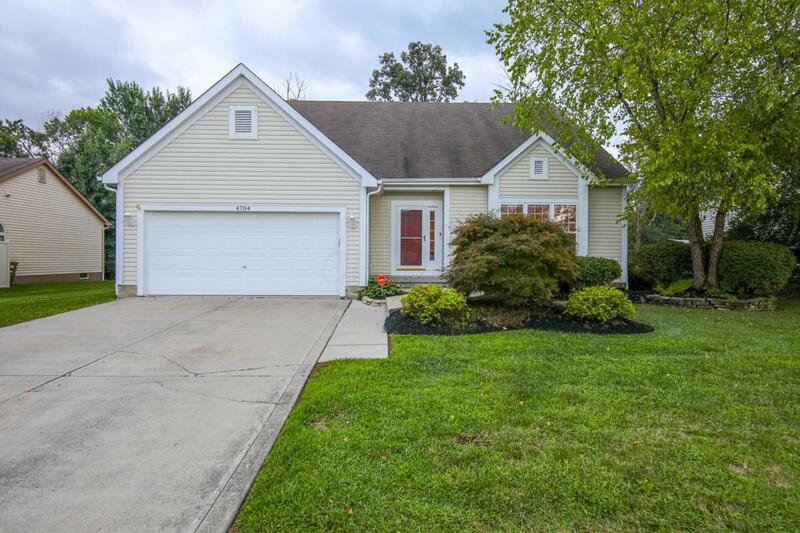 OPEN HOUSE SUNDAY, OCTOBER 7 FROM 1-3. 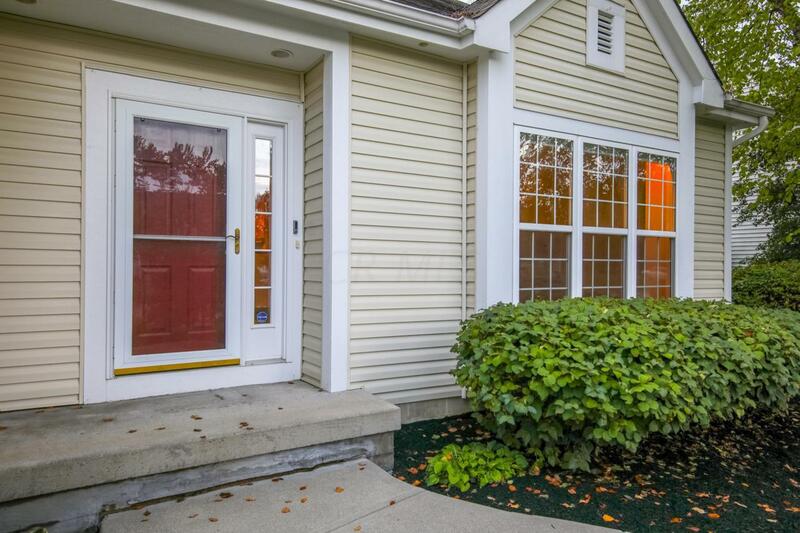 Beautiful spacious home in Hoover Park with tree lined backyard and close to green space and walking paths. 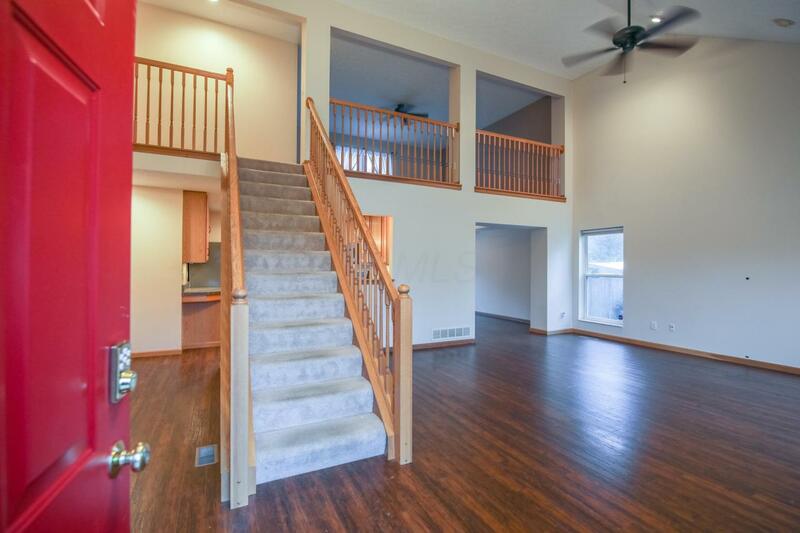 Vaulted 2 Story Great Room with large 2nd floor loft. Wood laminate flooring throughout the first. 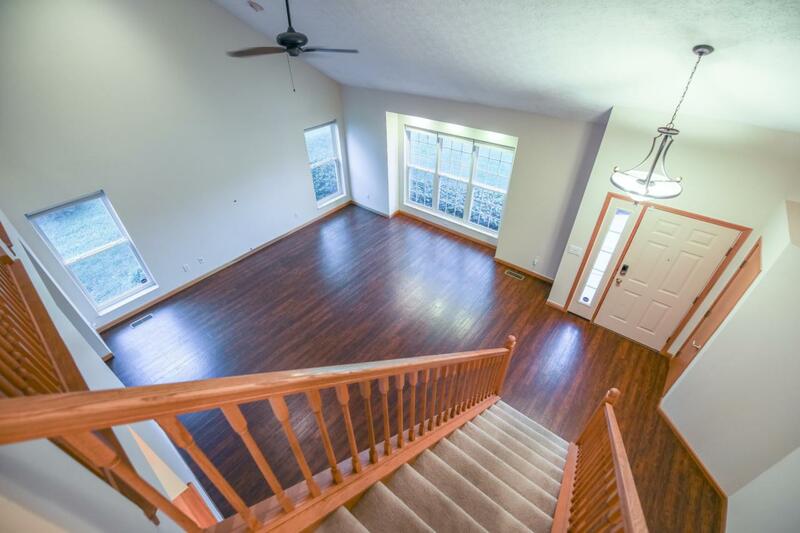 First floor Master with large WIC closest and direct access to screened in Porch. Main floor laundry, dining room and eat-in Kitchen area. Stainless appliances with granite counter tops. Two bedrooms with a full bath on 2nd floor along with amazing loft space that overlooks great room. Finished basement with entertainment system that STAY and concrete floor in crawl space. Outside space is great for entertaining with patio, access to screened in porch and beautifully maintained landscaping.